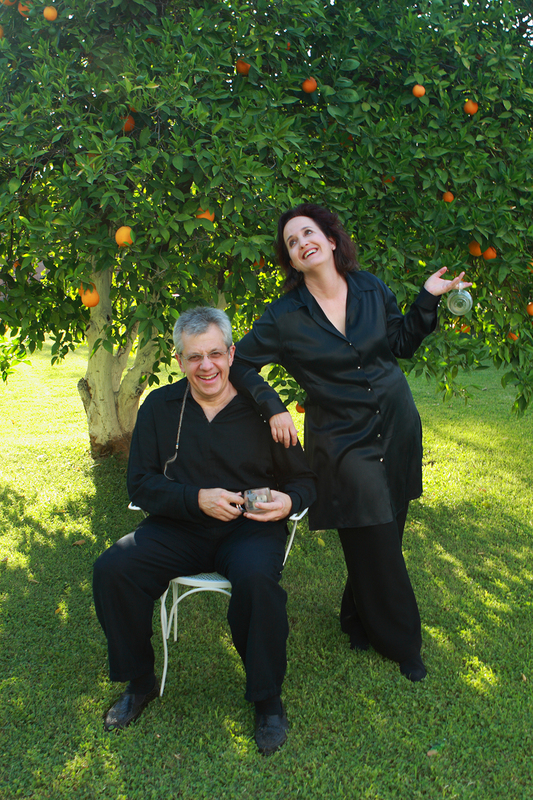 Tim Ponzek & Lisa Pressman created Opus Fromus as a destination for all of their music and artistic passions – composing, arranging, producing, recording and performing! Opus Fromus specializes in original recordings as well as live music entertainment for Corporate and Special Events. Opus Fromus features musician-entertainers Tim Ponzek (guitar, piano, keyboard, vocals) and Lisa Pressman (piano, keyboard, vocals). Opus Fromus is the indie record label for Tim Ponzek & Lisa Pressman, as well as their music publishing company, Opus Fromus Publishing (BMI). The Opus Fromus catalog offers listeners everything from heartfelt Americana to vibey Neo-Retro Pop, poetic Country to lush and jazzy New Age, and a joyful variety of uplifting Christmas and Holiday songs. Tim Ponzek, a prolific composer, singer-songwriter and storyteller, easily blends the genres of Retro Country and Roots Rock to create his vast anthology of original Country and Contemporary Americana songs. Composer Lisa Pressman delights her audiences with her beautifully stirring vocalise as she soars above her elegant piano artistry as featured in her original Jazzy Easy Listening and New Age Pop recordings. Lisa Pressman & Tim Ponzek specialize in tailoring their live music entertainment to complement themed events with the Lisa Pressman Ensemble along with their two new Opus Fromus Tribute Shows: Tim Ponzek's Tribute To The Gentlemen Of Country Music (Retro Country Pop, Countrypolitan Hits) and Lisa Pressman & The Mid-Century Moderns "It's A Mod Mod World!" (Retro Mad Men, Austin Powers Mod) featuring the fun songs of the 60's and 70's. With their commitment to beautiful melodies and haunting arrangements, Lisa Pressman & Tim Ponzek set the stage for a captivating musical experience in all that they do!